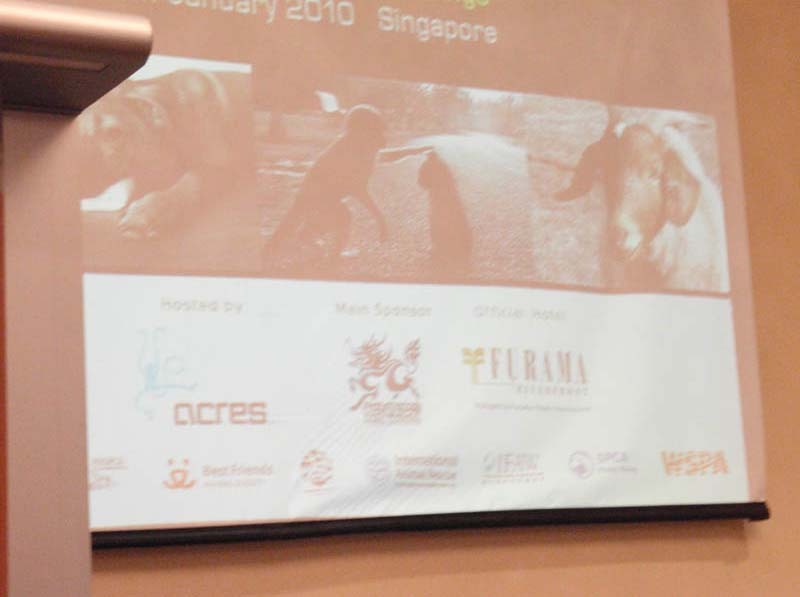 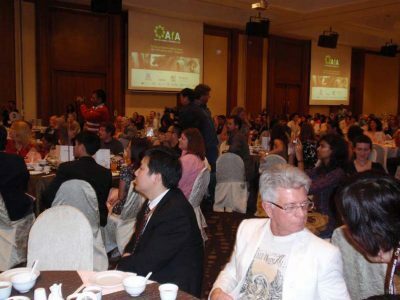 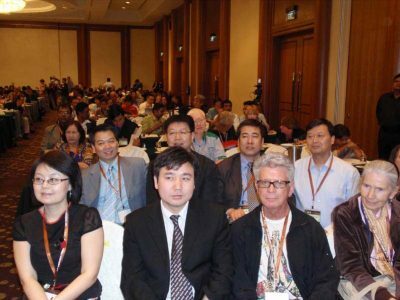 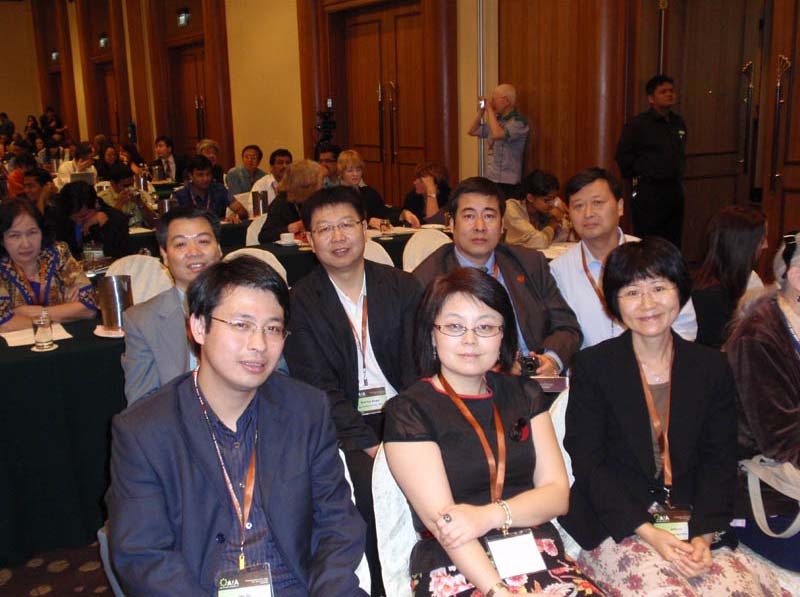 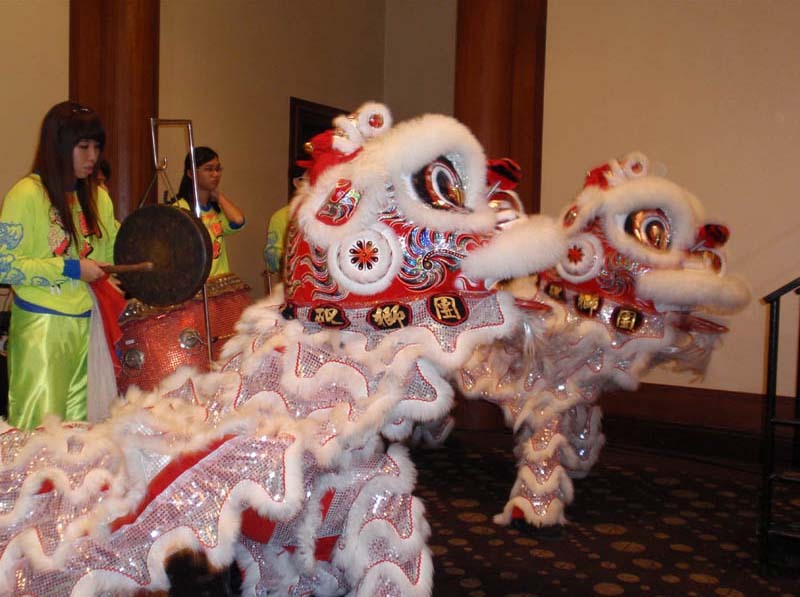 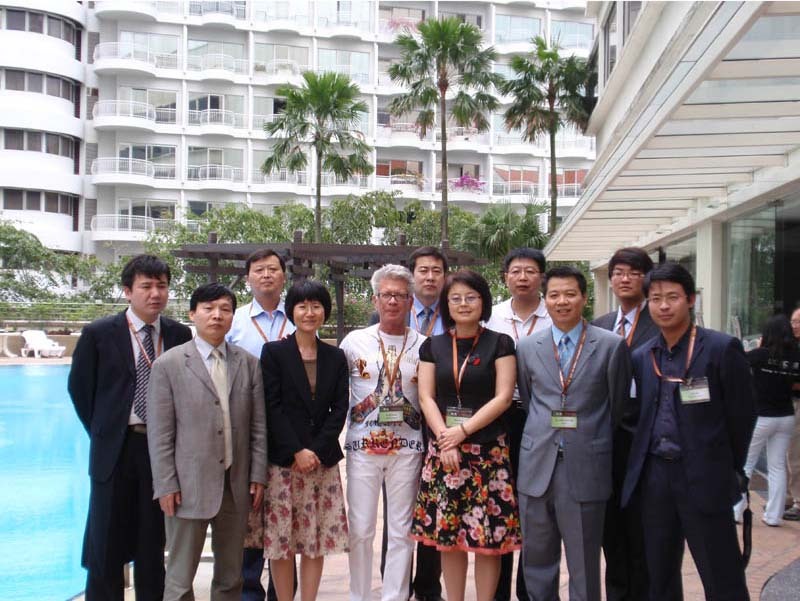 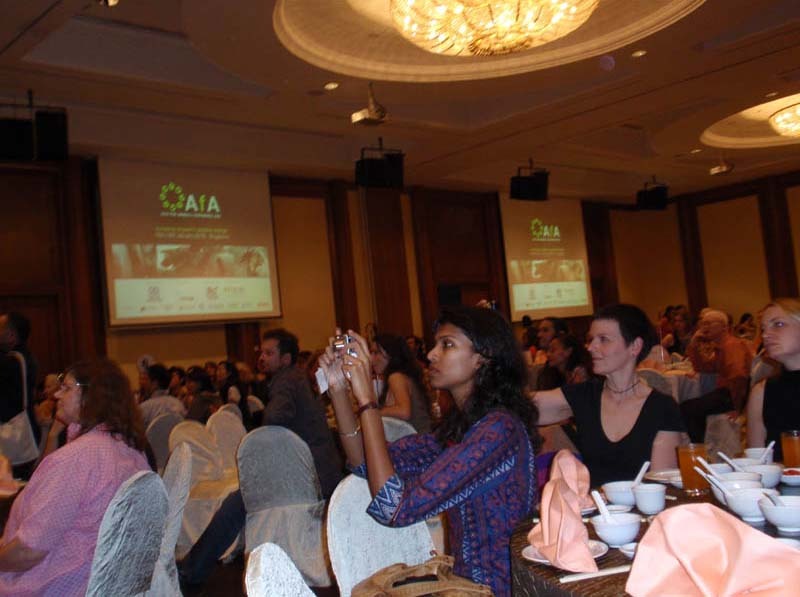 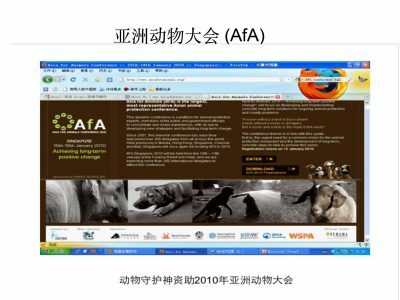 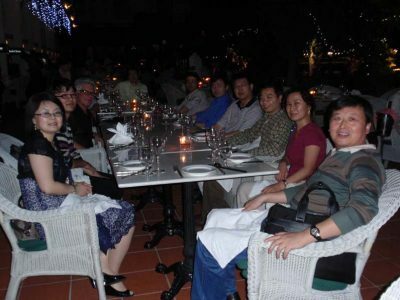 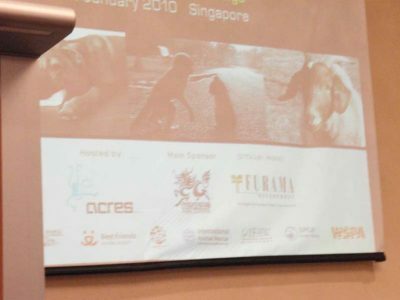 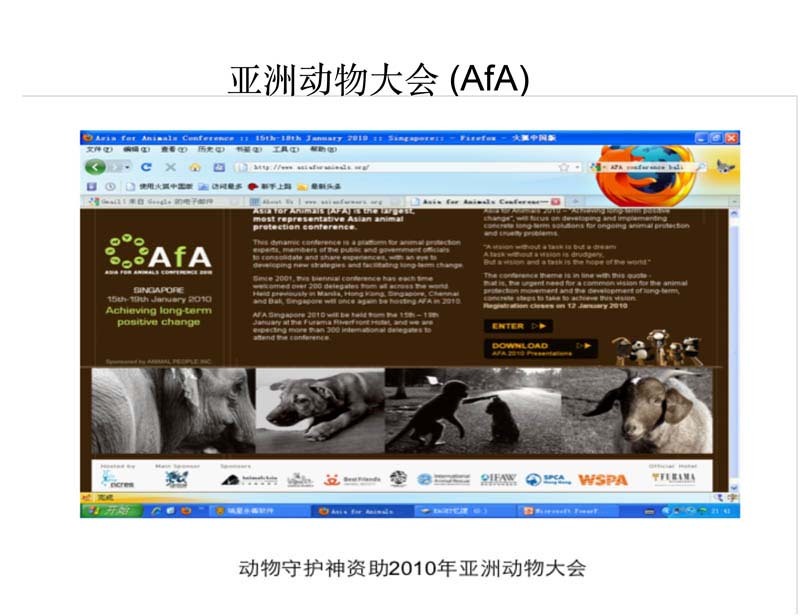 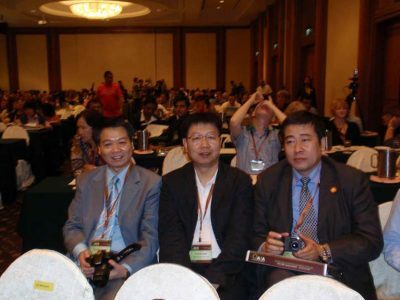 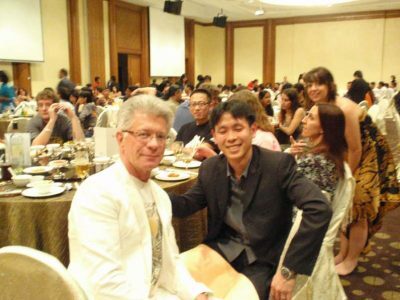 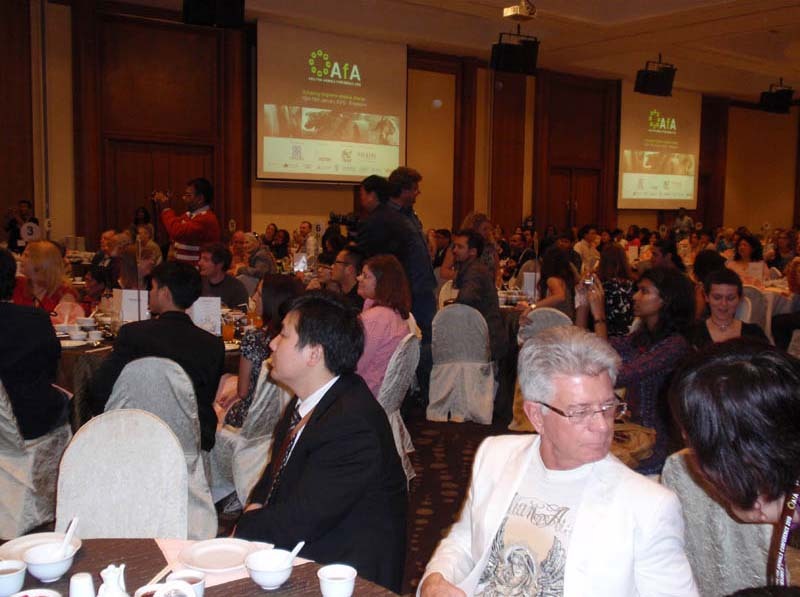 Animal Guardians provided the primary sponsorship for the Asia for Animals Conferences in 2008, 2010, and 2011. 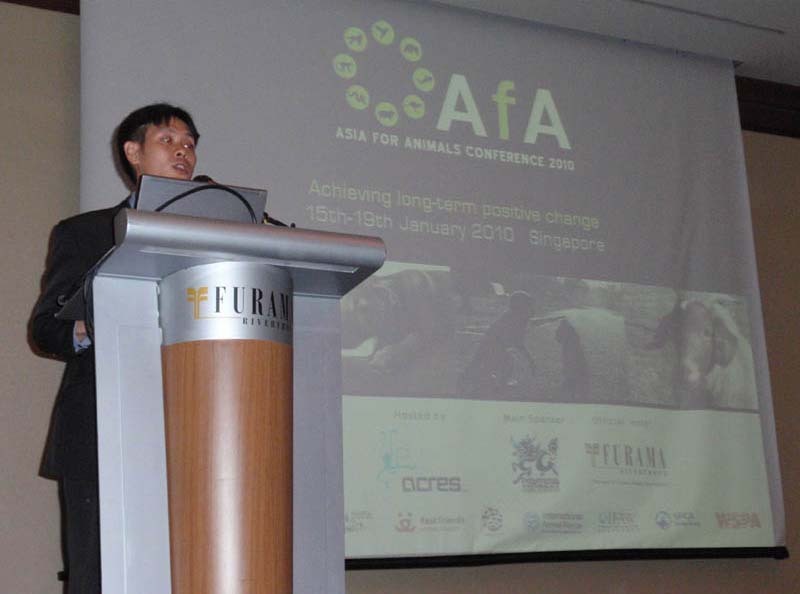 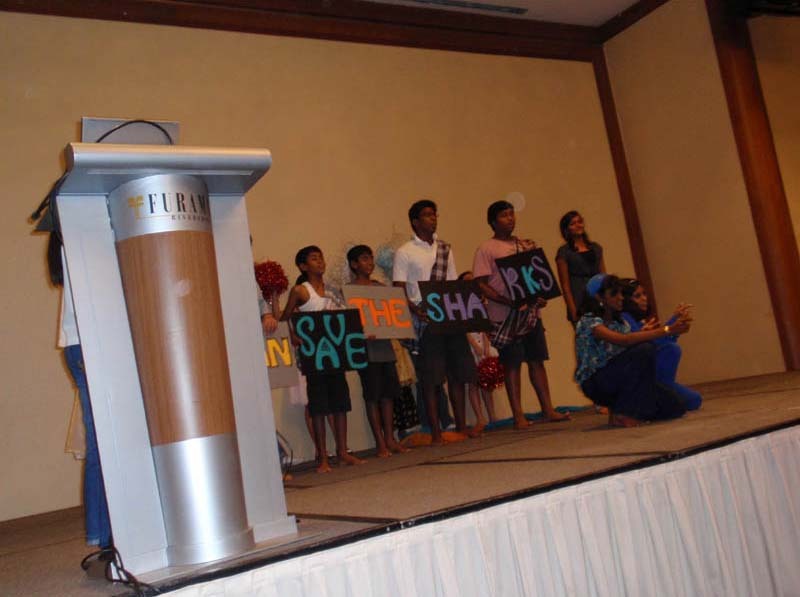 The Asia for Animals (AfA) conference was a must for anyone seeking to make a positive difference to the welfare of animals in Asia or any of its countries. 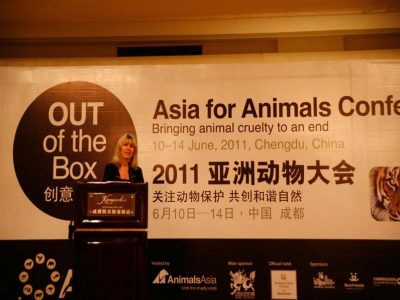 AfA brought together Asian animal-welfare groups and individuals, as well as some of the biggest and best-known animal organizations on the planet for several days of informative presentations and discussion, essential workshops, great networking opportunities, and a chance to help or be supported by people and groups with related goals.